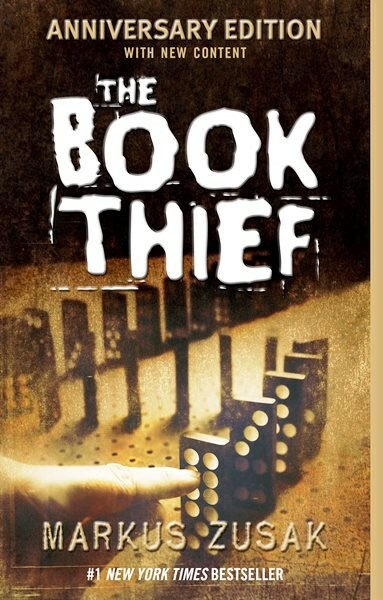 It's just a small story really, about among other things: a girl, some words, an accordionist, some fanatical Germans, a Jewish fist fighter, and quite a lot of thievery... Liesel Meminger is a foster girl living outside of Munich during World War II. She scratches out a meager existence for herself by stealing when she encounters something she can't resist — books. With the help of her accordion-playing foster father, she learns to read and shares her stolen books with her neighbors during bombing raids, as well as with the Jewish man hidden in her basement — before he is marched to Dachau. 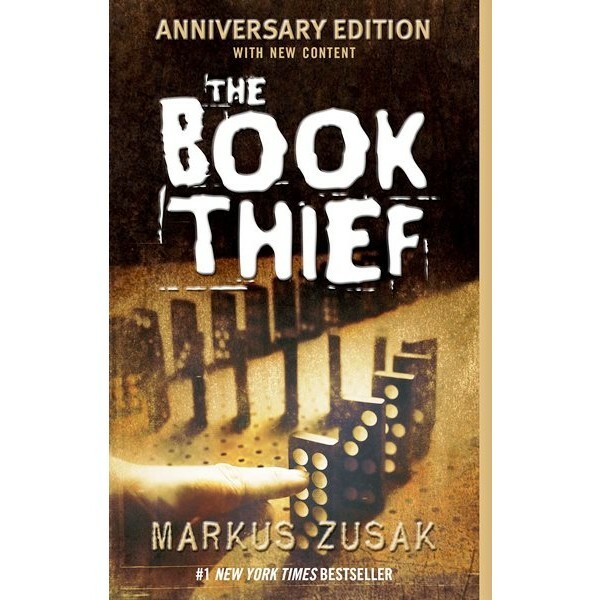 Markus Zusak's groundbreaking novel is an unforgettable story about the ability of books to feed the soul.